Save 10% on wine bottles with your HFR Passport! As spring rolls in, so do our seasonal wines. Maggie has summer whites now on sale. Stock up on crisp, fruity summer wines, on sale by the case or smaller groups of six bottles, before they are gone! 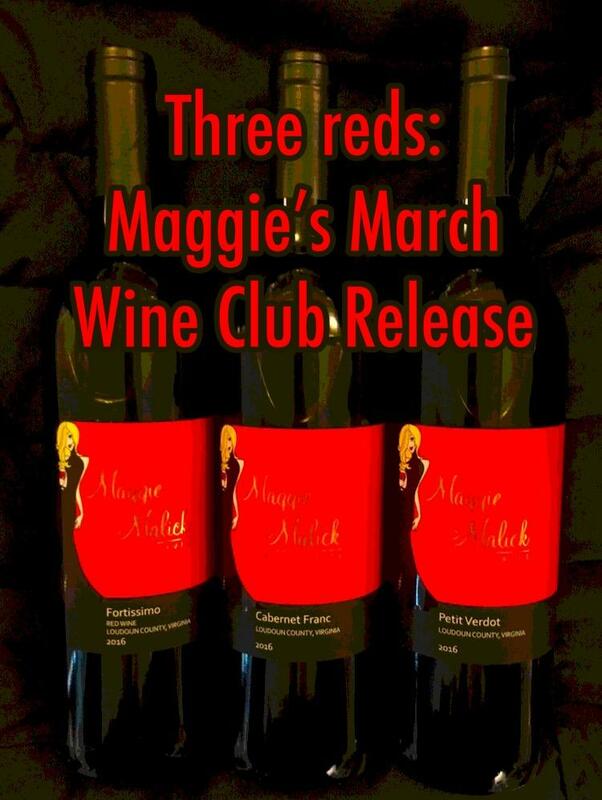 Maggie's Wine Club March release features medal-winning red wines: 2016 Cabernet Franc, 2016 Fortissimo and gold medal 2016 Petit Verdot (San Francisco Chronicle Wine Competition). All three reds also won silver medals in the Virginia Governor's Cup Awards. Wine Club March white wines are 2017 Petit Manseng, 2016 Unoaked Chardonnay and 3-time-gold-medal 2017 Viognier. 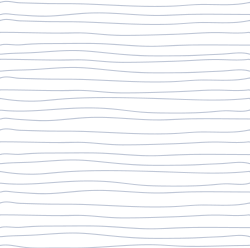 Wine Club members will be charged for the release about a week or ten days before the Friday, March 22 Wine Club Release Party. Once your account is charged, you may pick up your wines.The after-hours pick-up party is 6-9 p.m. and features hot hors d'oeuvres. Learn how you can become a Wine Club member! 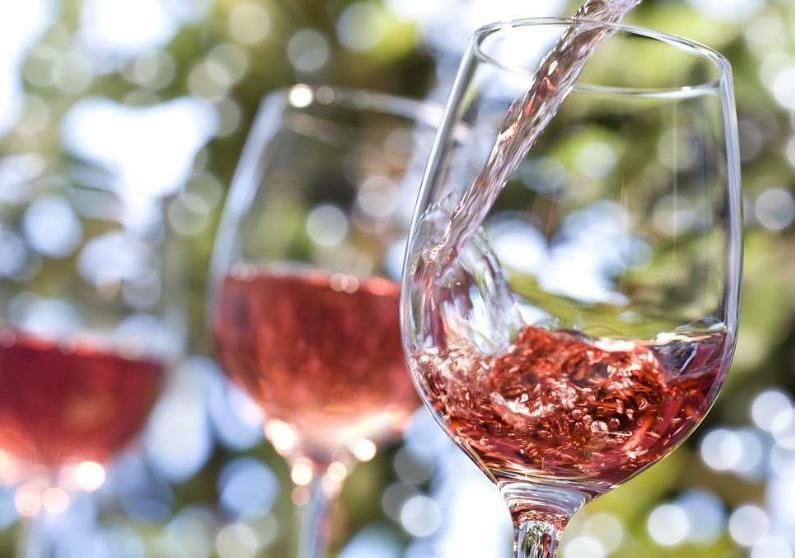 Maggie and the Loudoun Wineries Association celebrate the fastest growing segment of the wine industry with Rosé Weekend April 27-28. Maggie will debut her 2018 Rosé, a Cabernet Sauvignon/Mourvèdre blend similar to her 2017 Rosé, which tied for best in state. 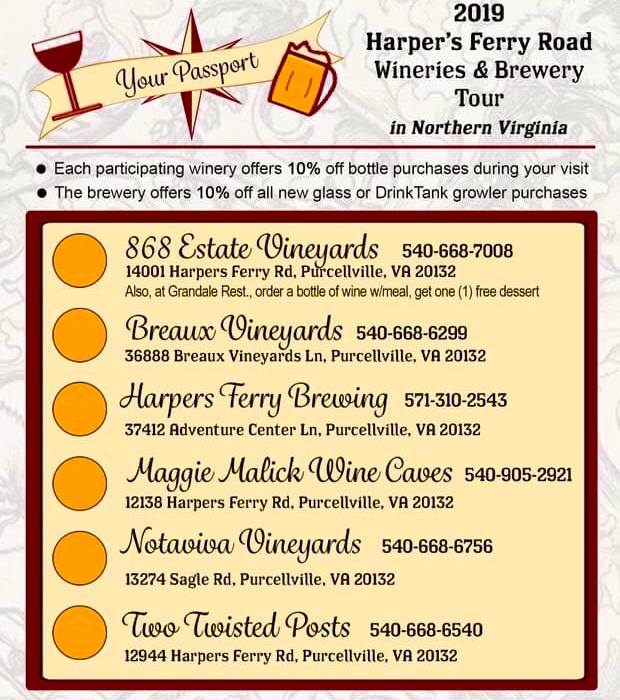 Maggie and her Loudoun wine and spirits colleagues invite you on the Harpers Ferry Road Wineries & Brewery Tour now through March 31, 2019 ! Print this passport and bring it with you, or pick one up at any of the six participating locations. Ask about special discounts for passport holders. Complete all six and and enter to win fun prizes. Go to the web page for nearby places to stay, and things to do in Northern Virginia, Maryland and West Virginia! 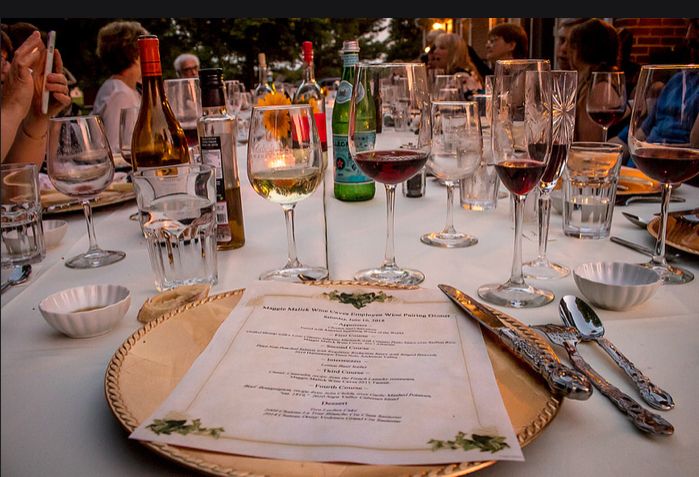 One of the perks of working at the Wine Cave is being wined and dined at the Malick house at an annual multi-course meal served with distinctive wines from around the world. For the first time ever, one of Maggie's Wine Club members will be eligible to win two seats at the June 8 Employee Wine Dinner. Wine Club members can earn a chance to enter a wine dinner drawing every time they purchase an additional bottle of wine. (Offer excludes bottles that are part of the quarterly Wine Club release.) 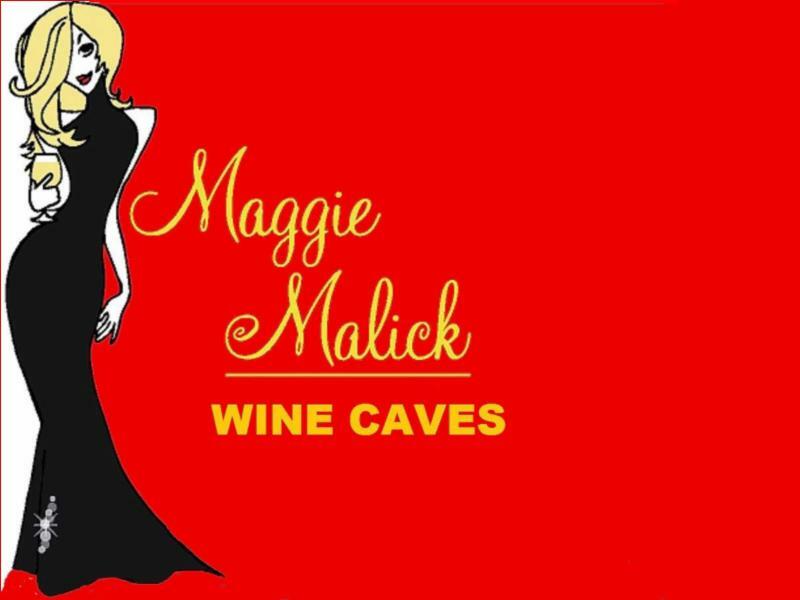 For example, if you purchase a case of Maggie's sale wines , that's worth 12 entries for the wine dinner drawing. Entry period is now through May 31, 2019. Not a Wine Club member? Join today! 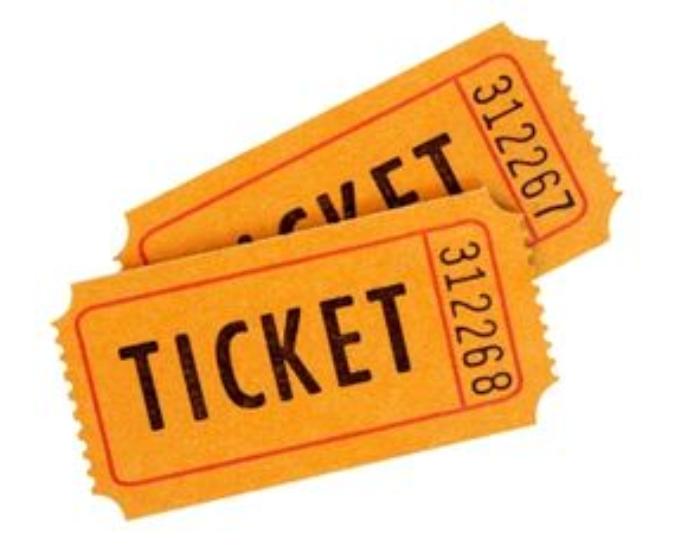 The winning Wine Club member gets two seats (member plus one guest) at Maggie's table! Daylight Saving Time starts Sunday, March 10, and Maggie's Wine Cave will be open 11-6 Thursday-Monday.